I call upon the divine force in me. I now create a life ... Más informaciones where I become whole. I step into my bliss. I open my heart to receive. The life I want is waiting. I am happy to be alive. I find happiness in all the magical moments of life that occur. I am aware when a smile comes to my face how the whole energy of my body changes. I smile often. Thank you, God. And so it is! You can go to this site to listen and download the shows. 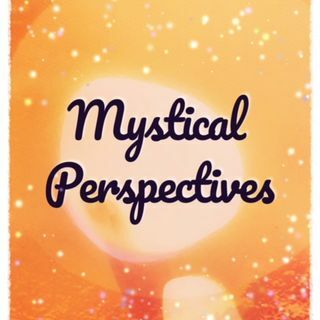 Go to Mystical Perspectives.com for a complete list of shows and show notes.